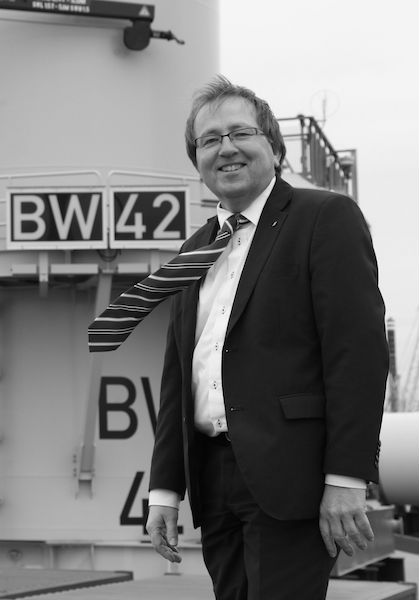 Doing business in Delfzijl or Eemshaven? As the economic operator and authority of the seaports of Delfzijl and Eemshaven Groningen Seaports is working on your new place of establishment. We will be pleased to roll out the red carpet for you and help you to find the best possible location for your company. We won’t be satisfied until you are. You can buy or lease plots of land – large or small – but it is of course also possible to rent existing premises or make use of the current facilities. With more than 700 hectares of land available there is certainly plenty of space for you to get down to business. Both seaports have good rail, road and water connections, which provide very easy access to your location. You will of course be able to use the seaport facilities such as wharves, a roro bridge and the dockyard cranes. We will also be pleased to put you in contact with the service providers you need for your business. If you operate in the offshore wind business or the data centre sector, then Eemshaven is the best option for you. Delfzijl is the right location for the chemical industry or circular economic activities. Curious about what Eemshaven or the port of Delfzijl have to offer you? Are you looking for a place to establish your company? Or considering a relocation? Would you like to make use of a jetty or a wharf? If so, be sure to contact us and let us know your requirements. We’ll be pleased to help you explore the options.